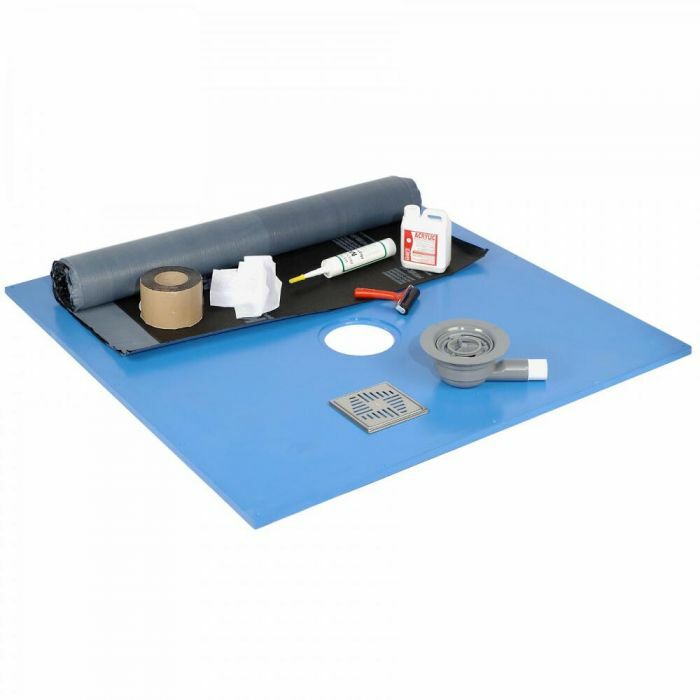 The Milano BSA membrane kit includes all the essentials you need, such as sealant, primer and tape, to create a waterproof wet area. Designed to cover an area of 5sqm, the kit is compatible with underfloor heating. 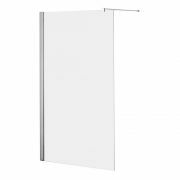 To ensure secure adhesion, the membrane features a 90mm wide unique adhesive band. 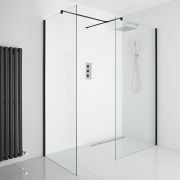 The membrane should run no more than 150mm up the walls and no less than 1000mm into the room from the wet area.